We love to see cars that have been modified to perfection and not those over the top modded cars with the in your face spoiler. 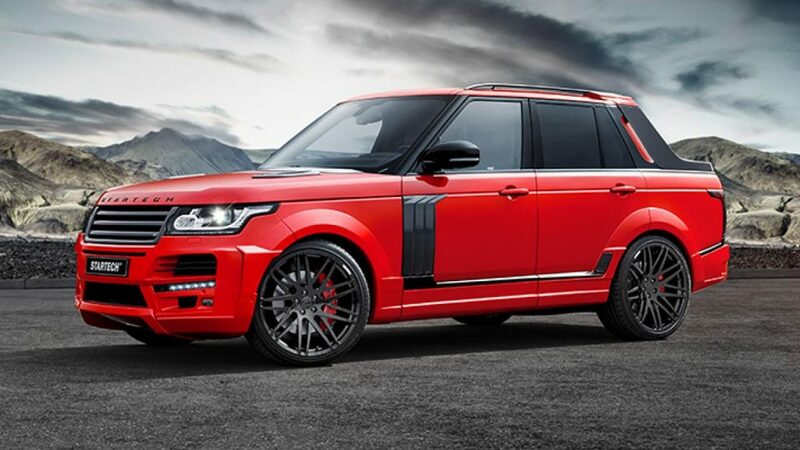 In case you didn’t know, a modified car is classed as a change made to a car so that it differs from the manufacturer’s original factory specification. 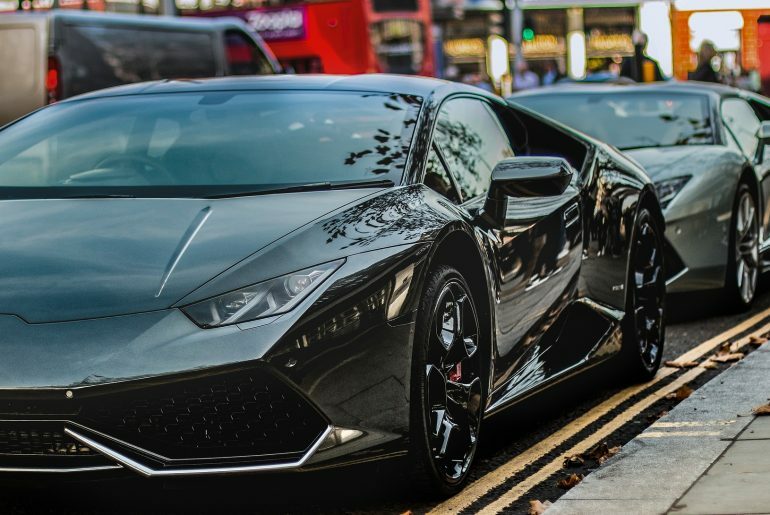 No car is perfect, not even a new supercar as you’ll see below with the Lamborghini Huracán example. Most cars are designed to be marketable to the masses so are rarely tailored to an individual meaning you’ll most likely want to make some improvements, some modifications. In the crazy world of car modifications, you see everything from amazing performance-enhancing mods to the ridiculous neon floor lights. 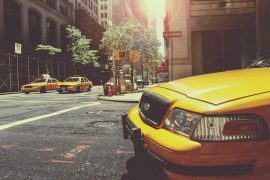 Most cars can be modified for the better and the following three cars are examples where modifications really do make the car much better. 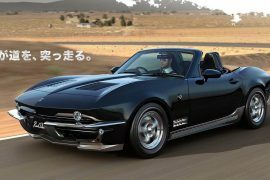 The Mazda MX-5 remains one of the most popular cars to modify and people have done some pretty cool things with theirs over the years. 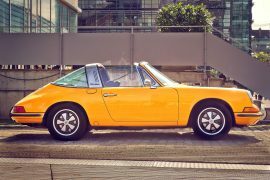 My first sports car was a Mazda MX5 MK 1 which i loved, wish I still had it, I loved those pop up lights! The only thing I upgraded was the alloy wheels, roll car and CD player, but you can do so many modifications to the MX5. 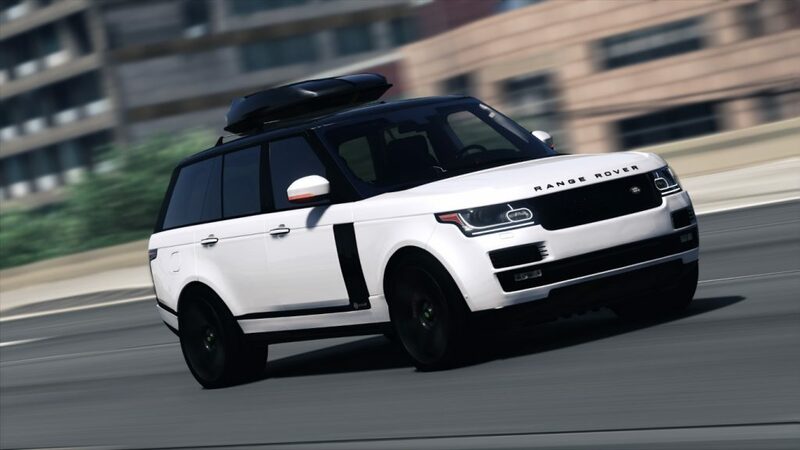 Modifications can include including carbon fibre skirts, a spoiler, suspension and wheels, roll bar, there are plenty of performance tweaks possible too. 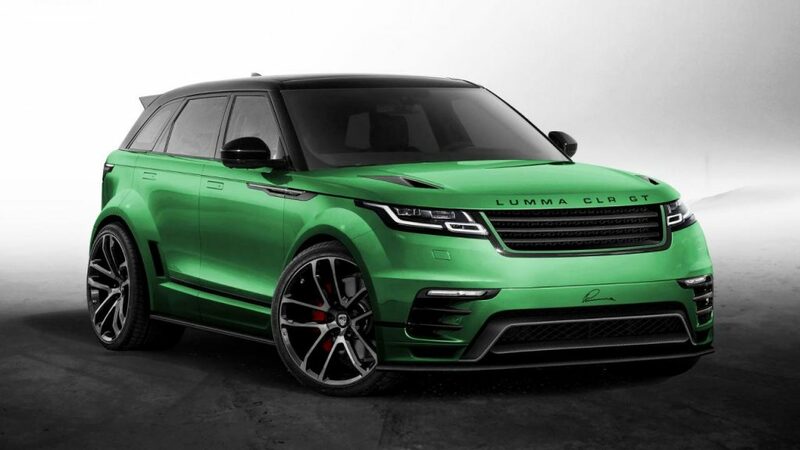 Popular performance mods include air intakes, turbos, superchargers and even full engine swaps – but smaller changes like performance tyres and new brakes can have a big impact on more limited budgets. 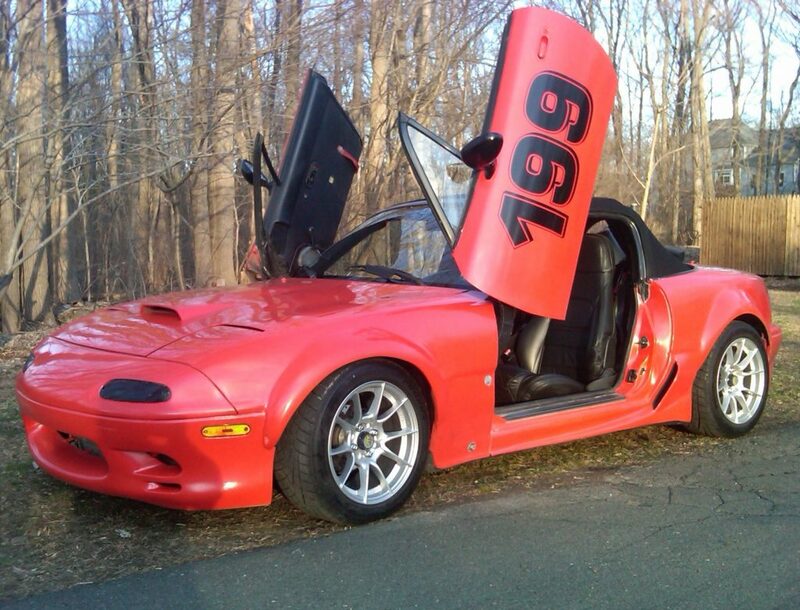 Here’s a few examples of modified Mazda MX5’s. 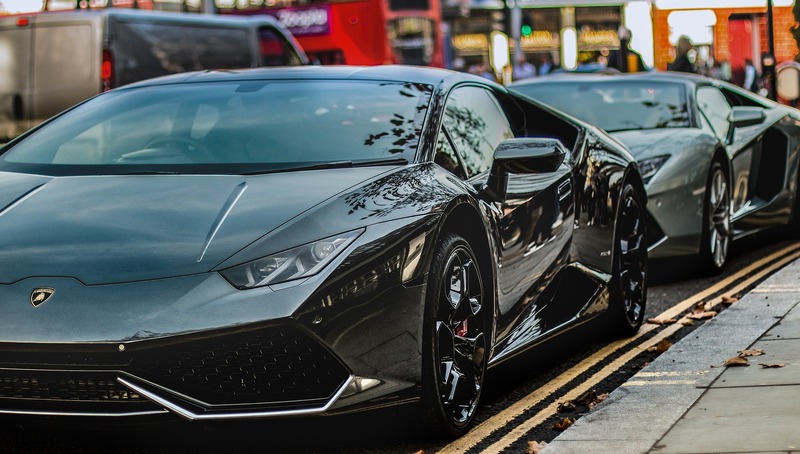 The Lamborghini Huracán replaces the previous V10 flagship the Gallardo. We first saw the Huracán back at the 2014 Geneva Auto Show and it’s been one of our favourite cars in the past 4 years. 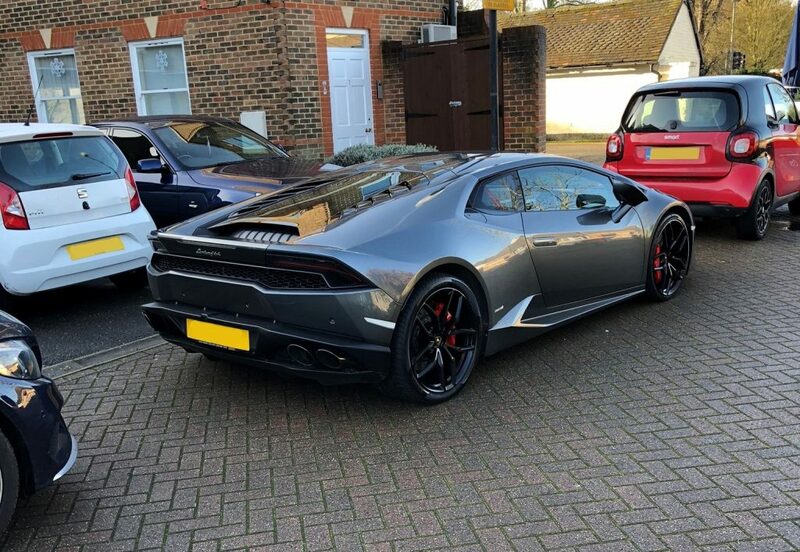 One thing the Huracán does not come with however is a wing and once you’ve seen what this car looks like with a wing on, you’ll wonder why not. 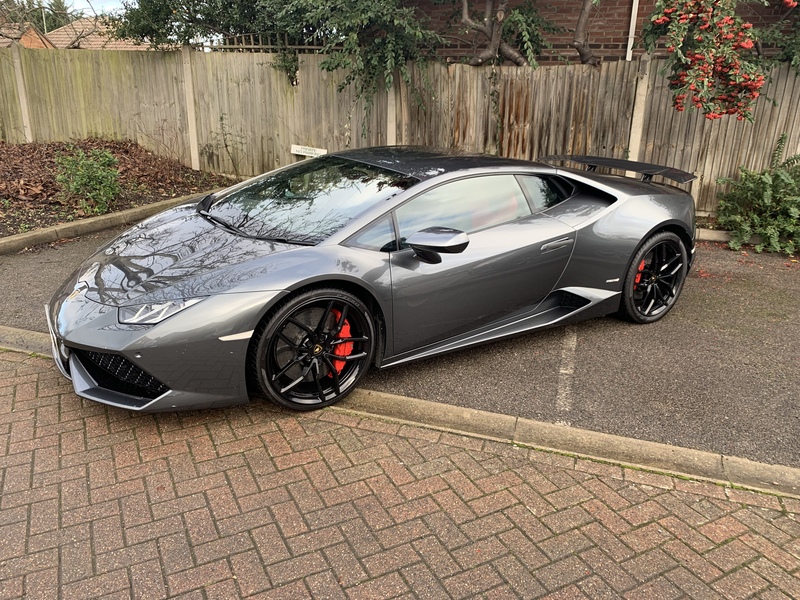 In these before and after images, you’ll see how cool the Huracán looks before and after it got fitted by Scuderia Car Parts with a pure carbon fibre wing.